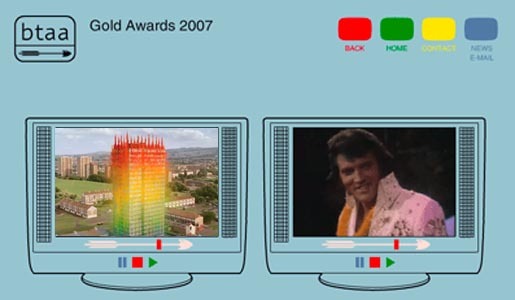 The British Television Advertising Awards of 2007 were announced earlier this month. The Thinkbox Award, for best television commercial of the year, went to Sony Bravia Paint. The BACC Award for most successful advertising agency of the year was Mother. The BTAA Fellowship, sponsored by Adstream, acknowledging an outstanding contribution to the production of commercials, went to Aardman Animations. The AFM Lighting Award, for the most successful production company of the year, went to Gorgeous Enterprises.